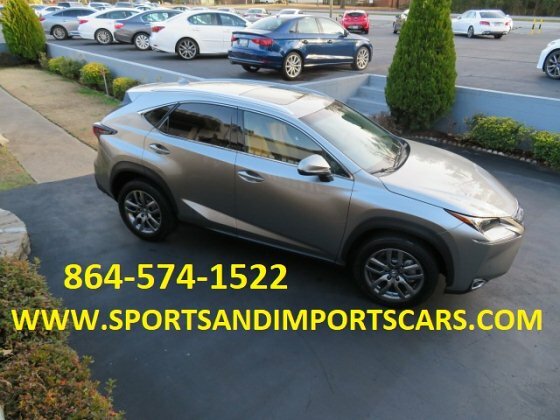 The staff here at Sports & Imports has been happy serving the Spartanburg, SC area and would love to help you with your next vehicle purchase. Every car we sell comes with a free comprehensive CARFAX vehicle history report. We will do our best so that you leave with a smile on your face and are totally satisfied with your purchase.